Lufthansa Boeing 747-8i D-ABYT in the "retro livery". 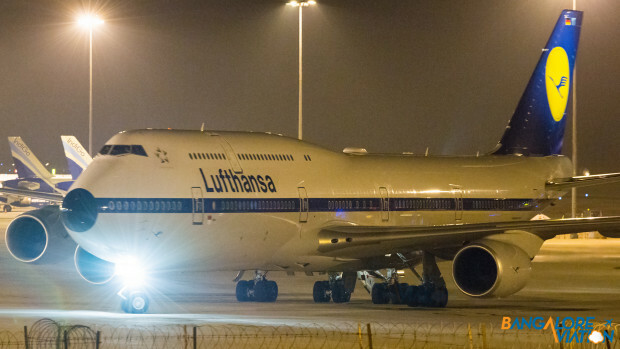 Late last night we got a heads up from friends in Germany that Lufthansa was operating their retro liveried Boeing 747-8i to Bangalore today morning. So of-course there we were at our spotting location at 1 AM waiting for it to arrive. 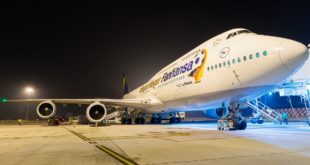 The aircraft is D-ABYT, named Köln is the 1,513th Boeing 747 to be produced and is painted in a special livery that mimics the airline’s livery from the 1970’s. The only thing missing on the -8 is the shiny bare metal finish of the belly, but unfortunately with new composites that is no longer possible and we will have to settle for the grey paint. The aircraft was the 18th 747-8 to be delivered to Lufthansa out of their 19 aircraft order. Lufthansa Boeing 747-8i D-ABYT. 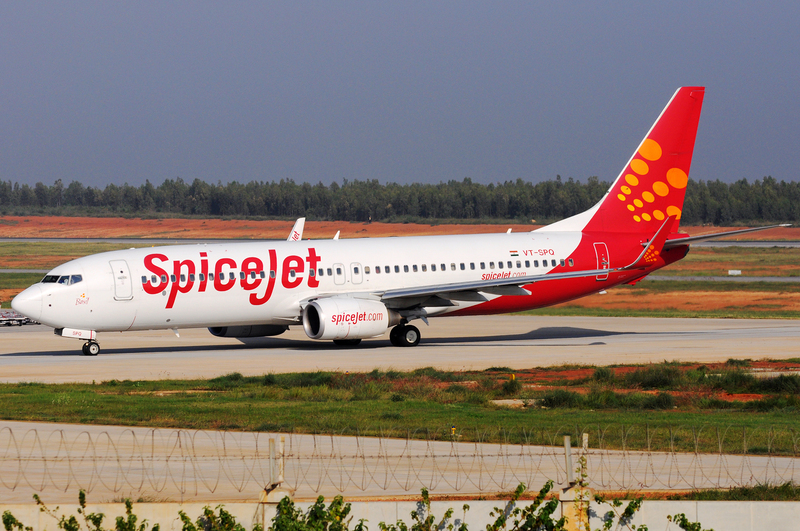 Landing on Runway 27 at Bangalore Airport. Lufthansa Boeing 747-8i D-ABYT. 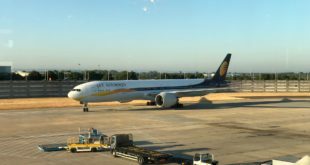 Taxing to the gate at Bangalore Airport. Lufthansa Boeing 747-8i D-ABYT. Taxing out to runway 27 for it’s flight to Frankfurt. 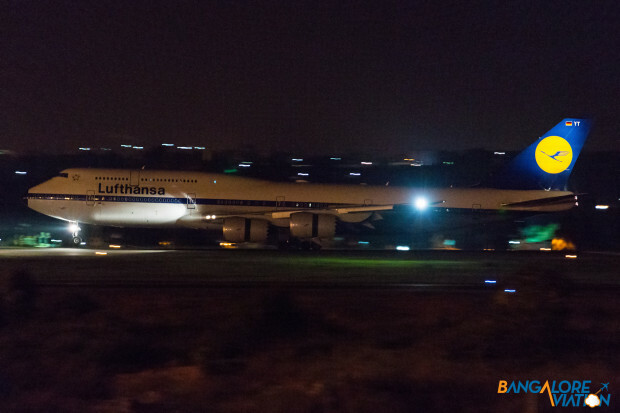 Aside from the retro Lufthansa, the night brings a wide variety of international carriers to Bangalore. 9V-TRN is the newest aircraft in low cost carrier Tigerair’s fleet. 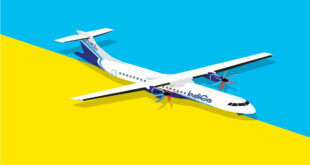 It is powered by two International Aero Engines V2500 engines. 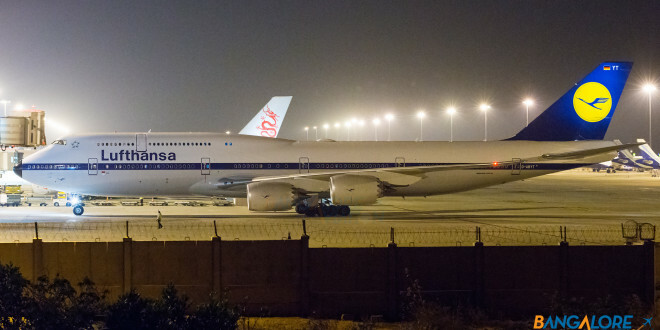 We saw it just as it was departing for it’s return journey to Singapore. B-HLB is a 20 year old Airbus A330-300 of Dragonair, having been delivered to parent company Cathay Pacific in 1995. It is powered by two Rolls-Royce Trent 700 engines. Dragonair Airbus A330-300 B-HLB. Landing runway 27 at Bangalore Airport. Dragonair Airbus A330-300 B-HLB. Taxing to the gate, the ATR 42 of Air India regional can be seen in the background. The last aircraft on the list is A7-BCF which is a two year old Boeing 787-8 Dreamliner of Qatar Airways. Qatar will soon be upgrading Bangalore to a Boeing 777-300ER service, so this may be the last we see of Qatar’s Dreamliner for a while. Qatar Airways Boeing 787-8 Dreamliner A7-BCF.